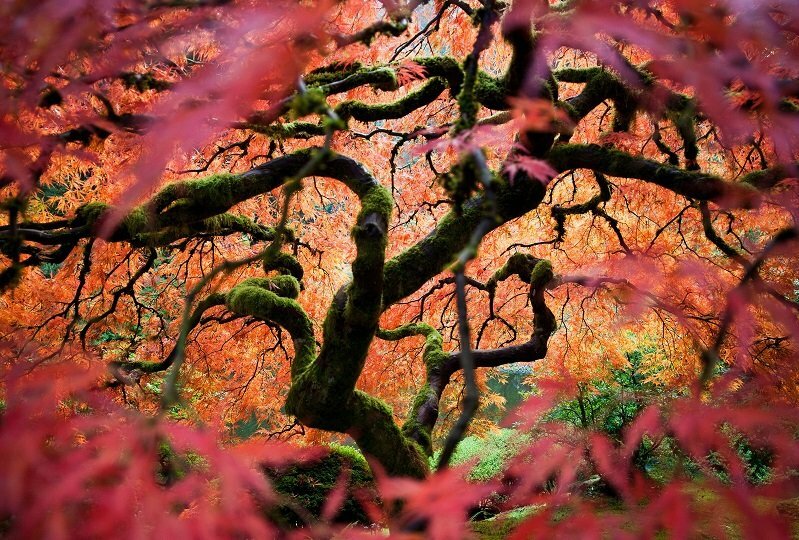 Get a taste of the incredible beauty provided by Portland's Japanese Gardens. 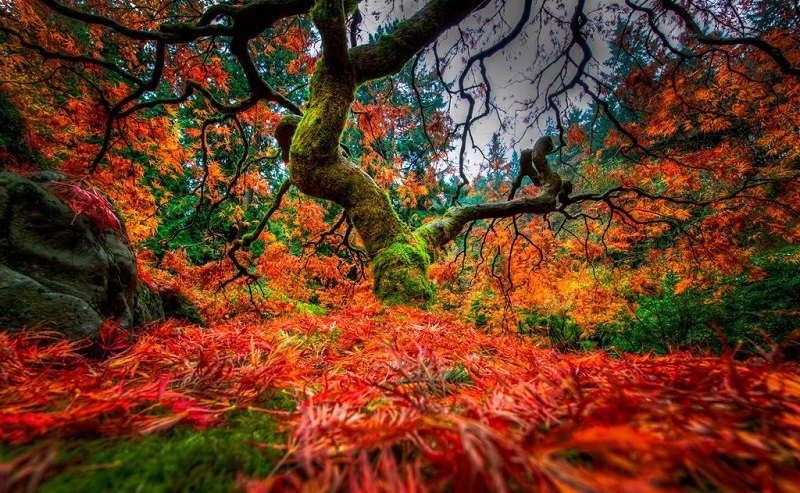 Amid rainy evenings and vast expanses of trees in Portland, Oregon, lies a beautiful 5.5-acre space known as Portland’s Japanese gardens. 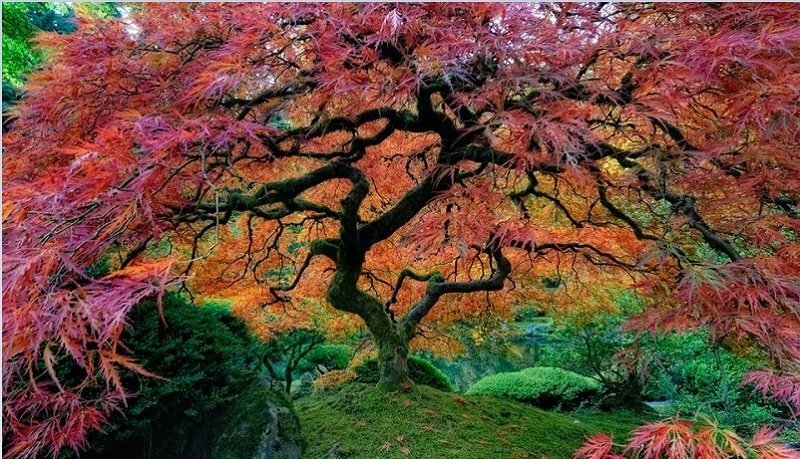 Considered the most authentic Japanese gardens outside of Japan, these gardens attract thousands of visitors each year from all over the world. 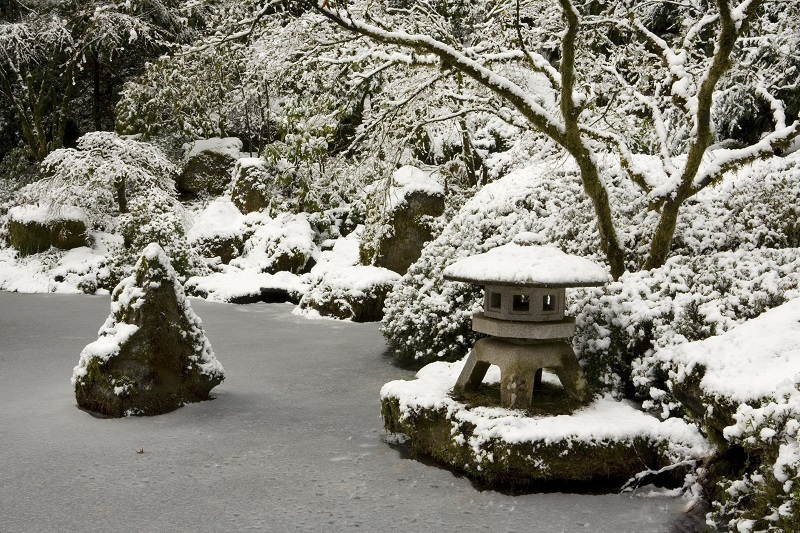 The park, which has existed for nearly 50 years, contains five different Japanese gardens: the Flat Garden, Strolling Pond Garden, the Natural Garden, the Tea Garden and the Sand and Stone Garden. 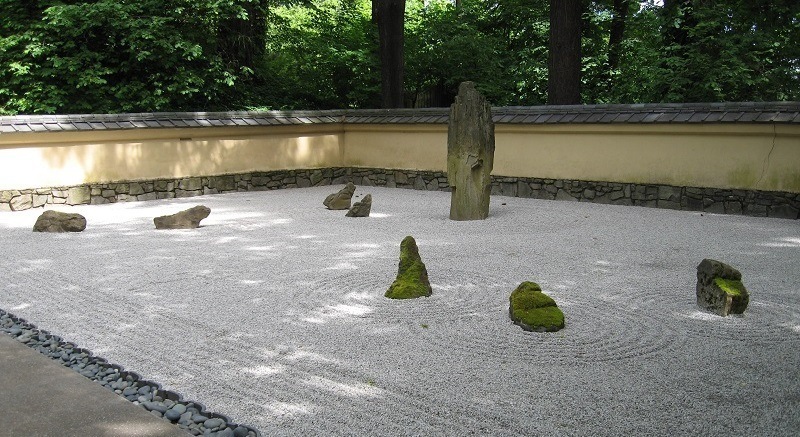 With a climate similar to central Japan, Portland presented itself as the perfect place for landscape architect Takuma Tono to design and construct an authentic Japanese garden. 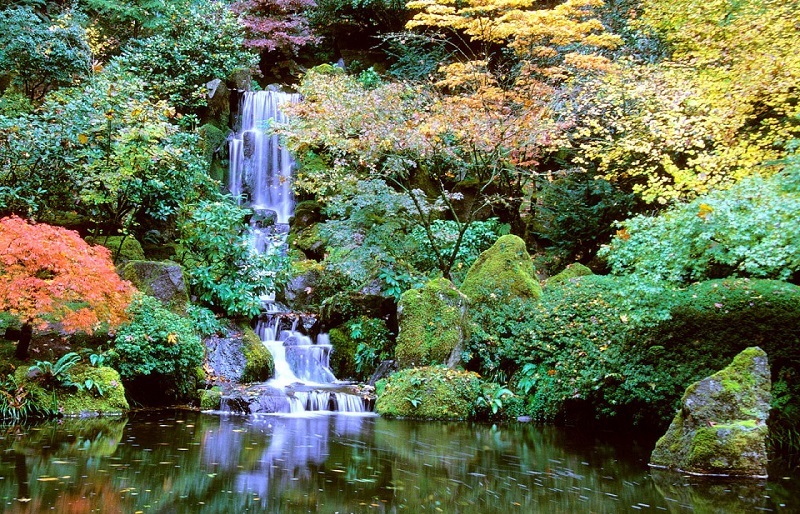 In 1967, the Japanese Gardens first opened to the public. 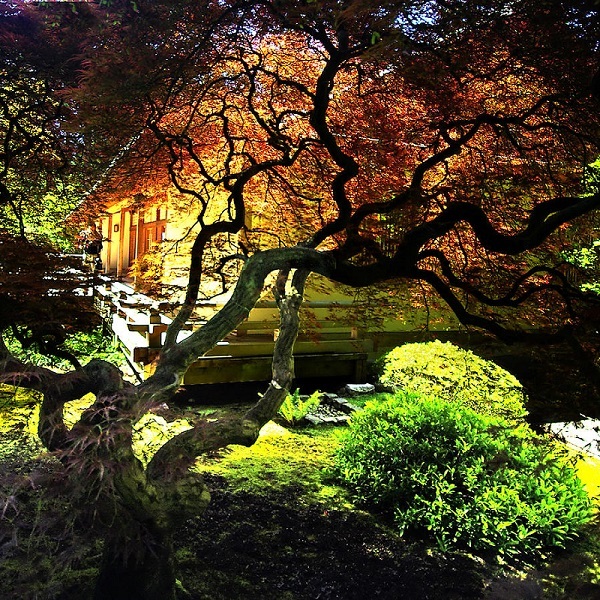 Traditionally, Japanese gardens are intended to connect the viewer with nature and to provide feelings of tranquility, peace and harmony. 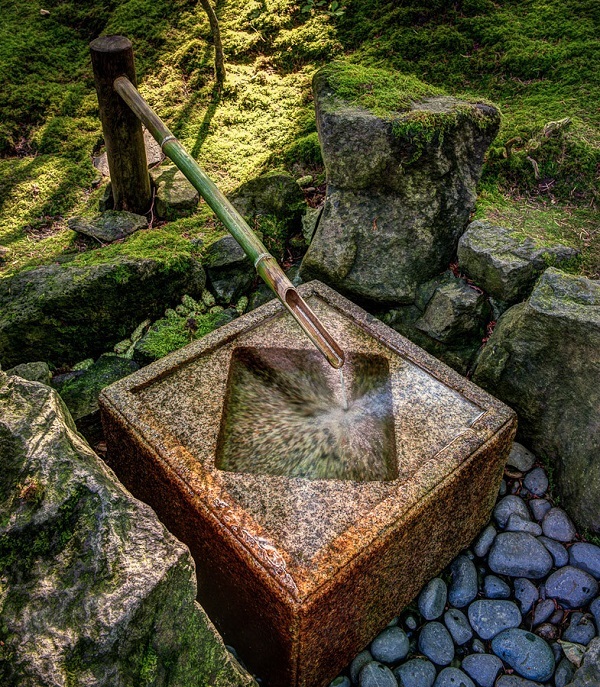 Designers like Tono create Japanese gardens asymmetrically to accurately reflect nature’s aesthetic. The five gardens consist of stone, water and plants, as well as a number of secondary features like pagodas, water basins and bridges. Designers envisioned that each garden would be utilized for a distinct purpose. 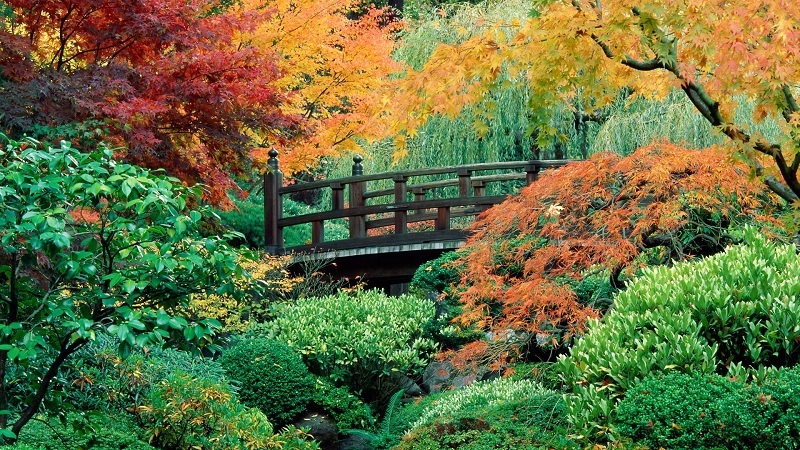 For instance, the Tea Garden is meant to be a place for quiet reflection, so it contains picturesque pathways that represent journies. 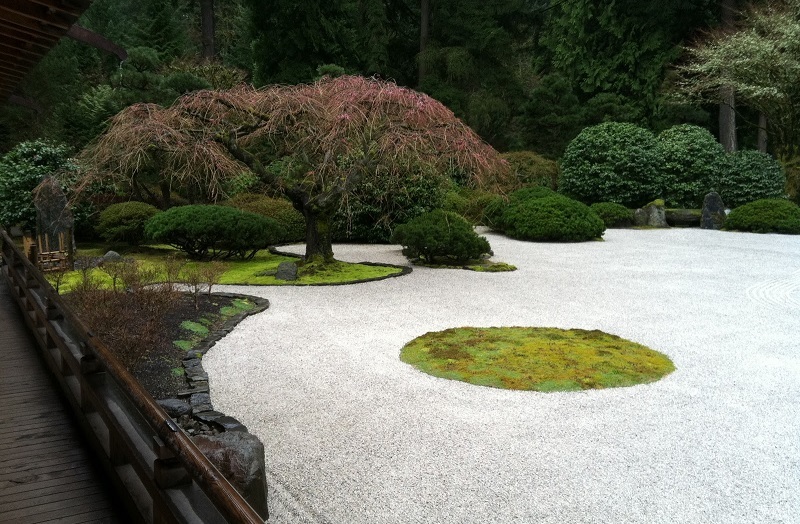 In the Sand and Stone Garden, however, the focus is on blank space, and so the landscape is open, empty and lacks much of the foliage seen in other gardens. 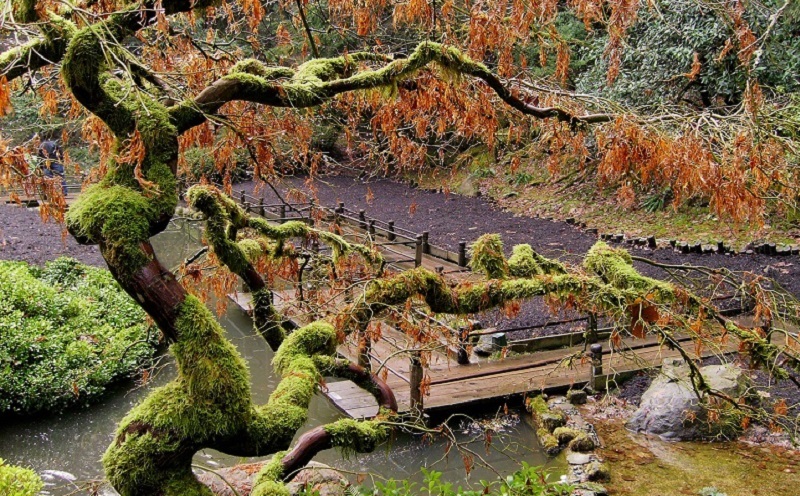 The Natural Garden is the newest of the five gardens, containing a number of plants that are not included in traditional Japanese gardens, including the vine maple, which is indigenous to Oregon. In the Strolling Pond Garden, a peaceful stream connects two tranquil ponds. 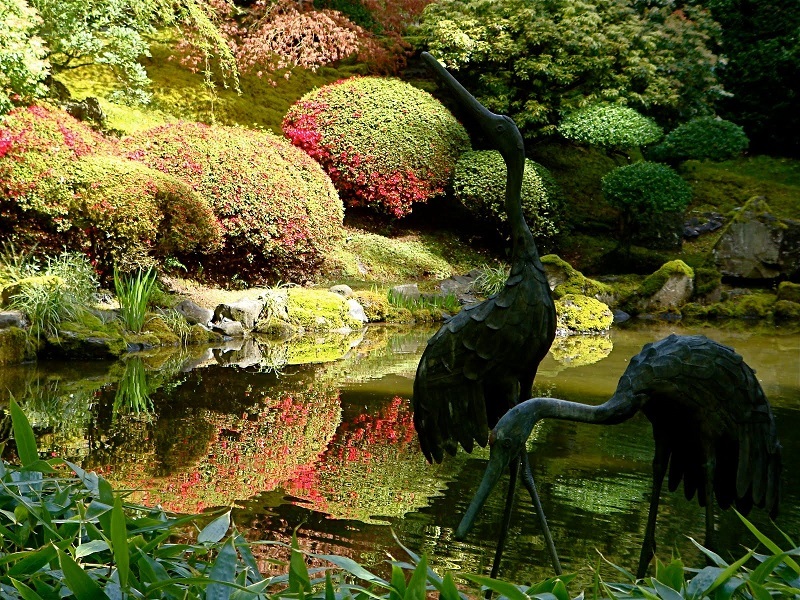 During the 17th and 18th centuries, pond gardens were places for aristocrats and other wealthy individuals to relax. The Flat Garden, on the other hand, was created to balance and highlight the depth of space between the flat landscape and voluminous shrubbery and plants. 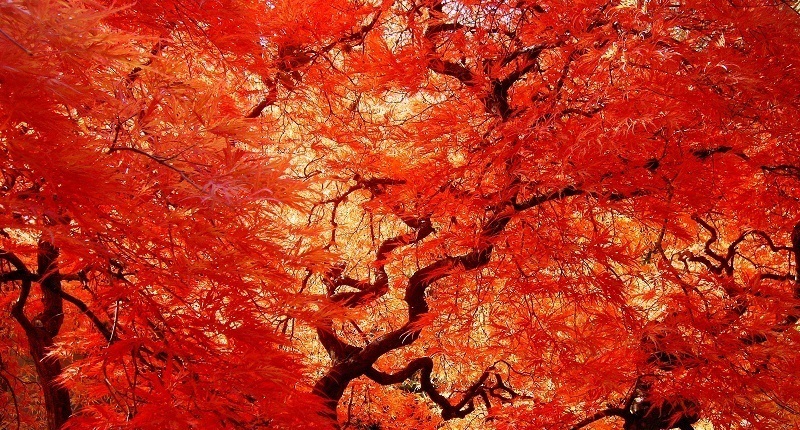 Aside from the peaceful getaway that the gardens provide (cell phone usage is prohibited inside the parks), the Japanese Gardens also host a number of important artistic and cultural events each year. Art in the Garden provides artists with a beautiful setting in which to display relevant artwork. 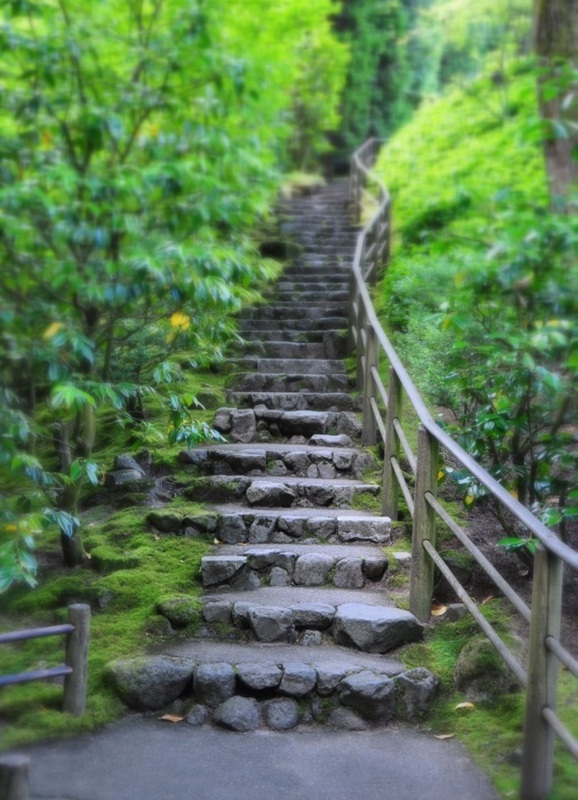 Looking forward, members of the Japanese Garden’s society hope to deepen relations with their community and focus on greener gardening methods.